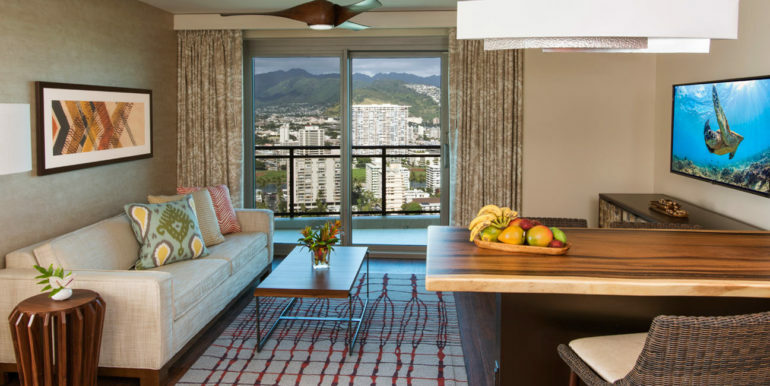 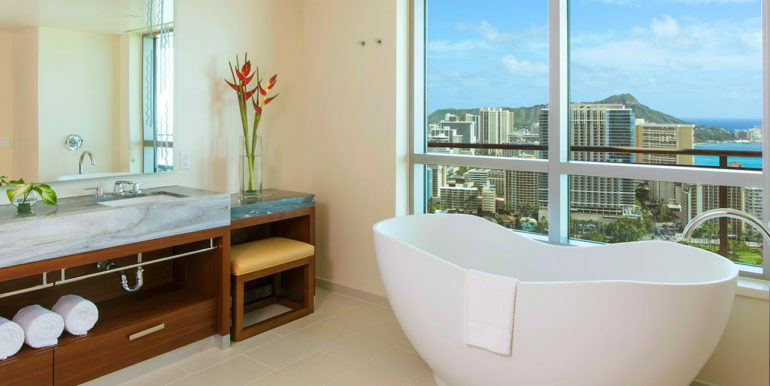 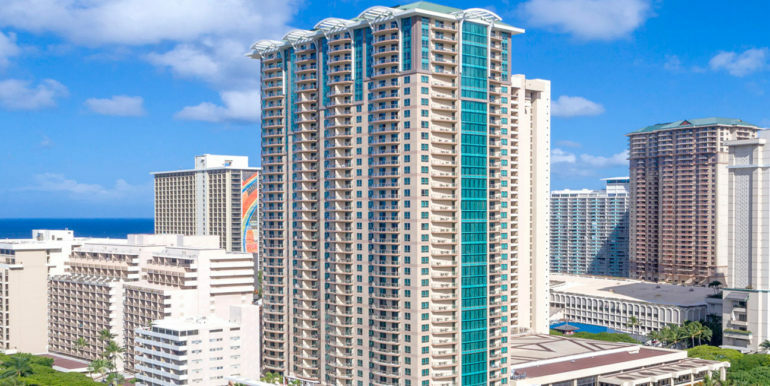 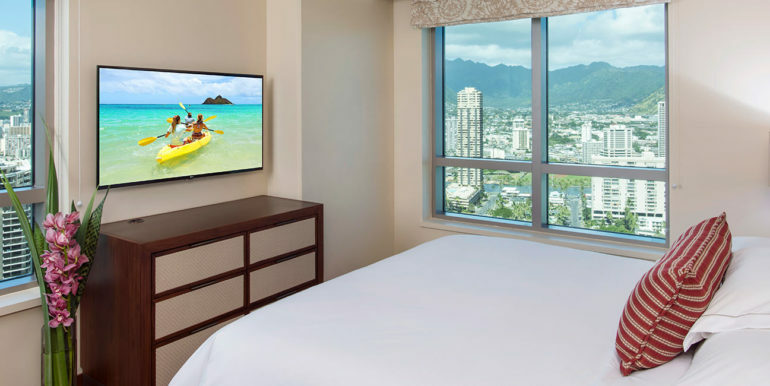 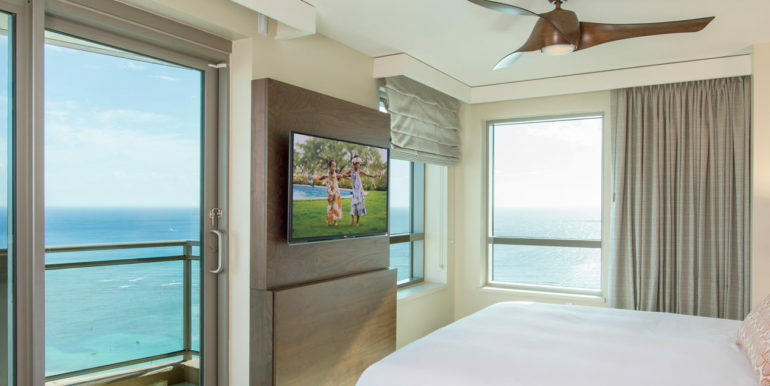 Ideally situated in one of the most desirable locations in Waikiki, The Grand Islander is an elegant 38-story tower soaring high above the area’s legendary coastline. 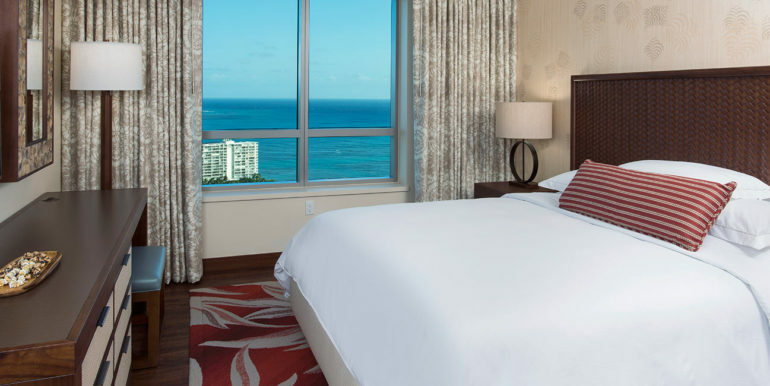 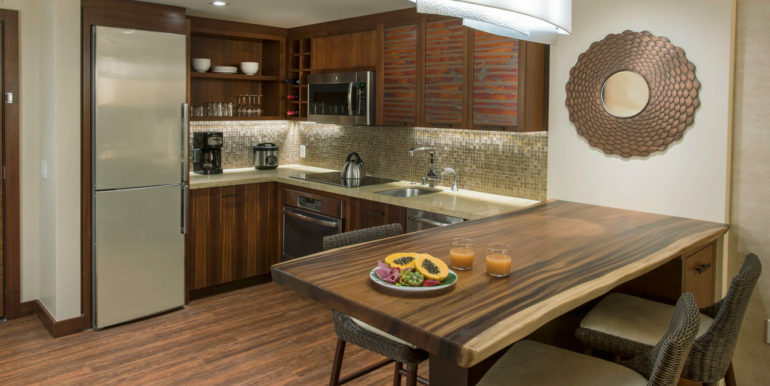 This stunning property offers relaxed elegance with endless Hawaiian charm, and provides exceptional access to the area’s most celebrated beaches, dining and shopping venues throughout the sprawling 22-acre Hilton Hawaiian Village Waikiki Beach Resort. 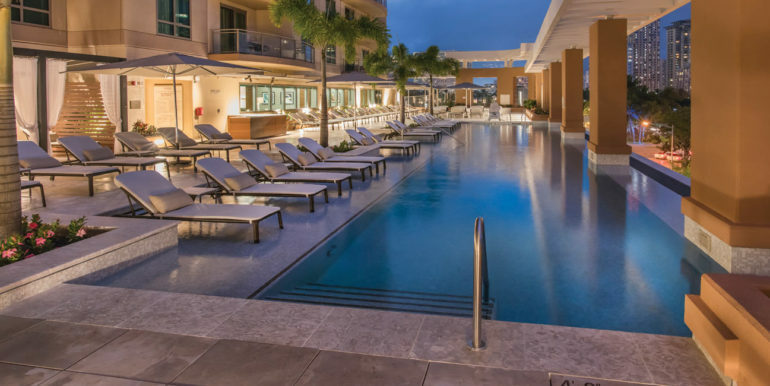 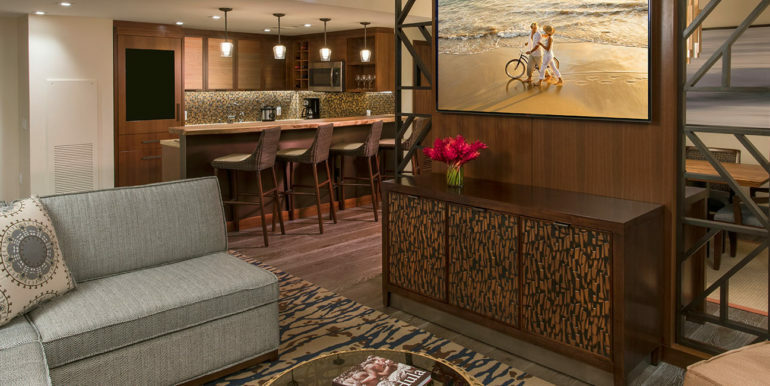 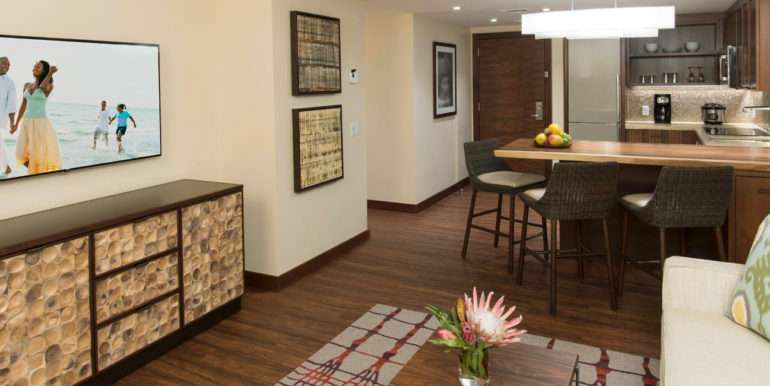 The Grand Islander also offers superb on-site amenities including spectacular pools, Mandara Spa, Owners’ and penthouse lounges, and a convenience market. 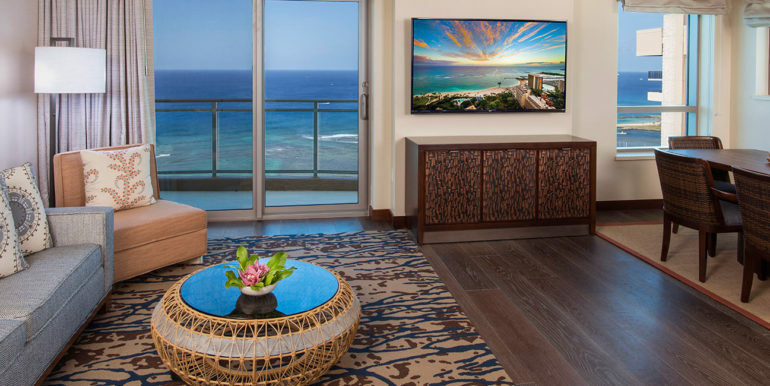 Some images are conceptual images. 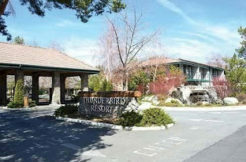 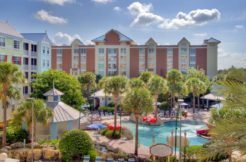 Features and amenities subject to change without notice.